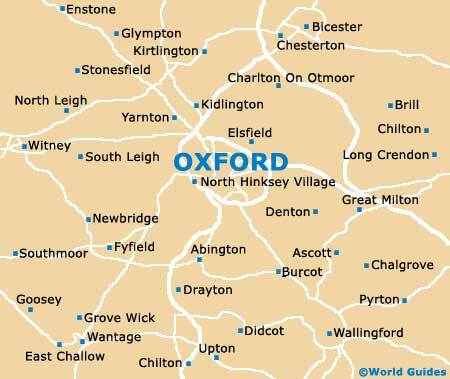 Oxford has been home to a thriving market scene for more than 1,000 years and markets were originally held in the Carfax area, soon spreading along the streets nearby. 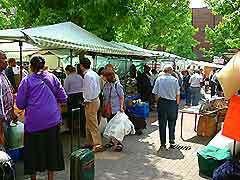 At one stage, Oxford city centre was so full of stalls and traders that it was difficult to move around. Dating back to the late 18th-century, the Covered Market remains popular with shoppers and was created to relocate many of the stalls from the central streets into a purpose-built shopping area on the High Street. The Covered Market first opened its doors in 1774 and stands on the northern side of the High Street, close to Turl Street and Cornmarket Street. 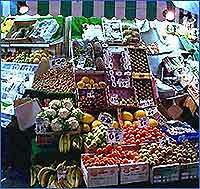 The main entrances are located on both the High Street and also Market Street. Nearby points of reference include the Clarendon Centre, Brasenose College and Hertford College.